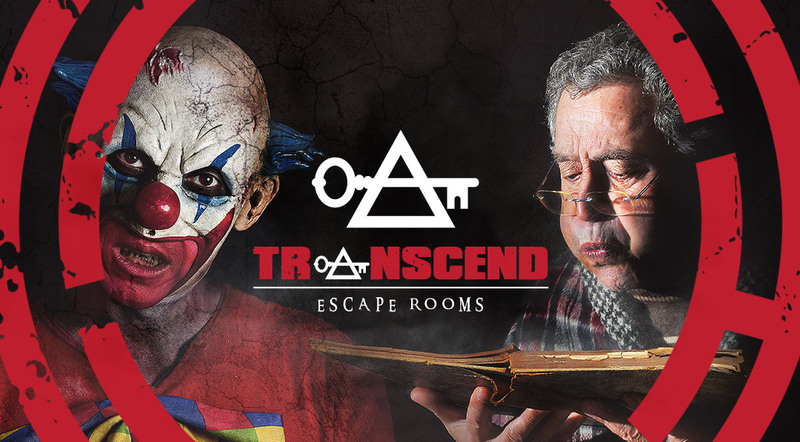 Transcend is Falkirk’s first escape rooms. 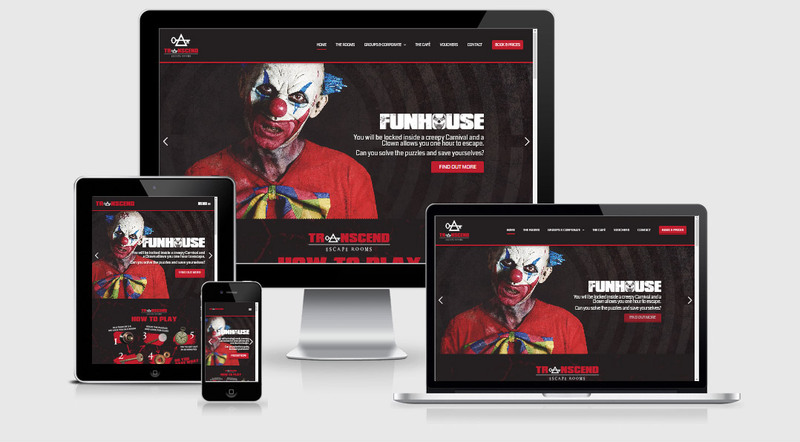 Stuart and the team made us a bespoke website, the process was fantastic from start to finish. The web designer we worked with couldn't do enough for us and was very patient. Can't recommend them enough!